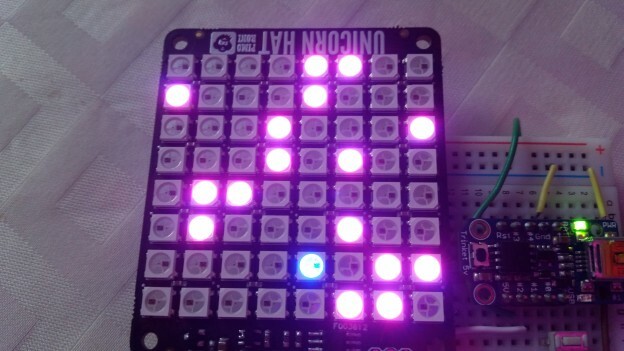 This entry was posted in Arduino, NeoPixel, Projects, Trinket on March 28, 2015 by ForToffee. We’re doing Astropi this jam but the HAT won’t be out. If you could show some of the equivalent AstroPi hardware and code working to help give people ideas, it would be greatly appreciated. 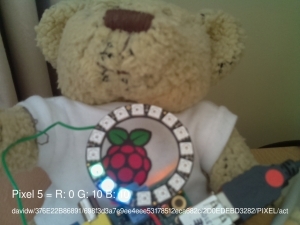 This entry was posted in Add-On, NeoPixel, Projects, Raspberry Jam, Raspberry Pi on February 17, 2015 by ForToffee. This entry was posted in Projects, Raspberry Pi on February 9, 2015 by ForToffee.